You’ve seen Big Cat Diary, watched Out Of Africa, and sat breathlessly through numerous wildlife documentaries narrated by David Attenborough. 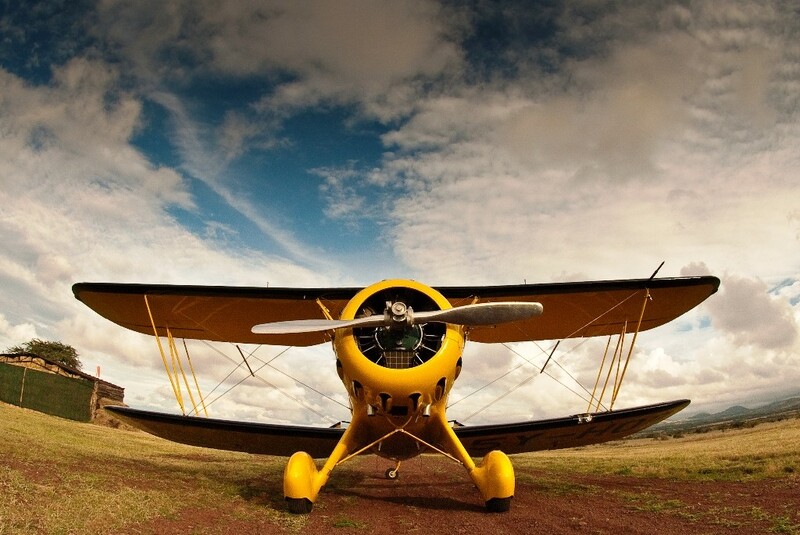 Now you want to go on your first safari holiday. 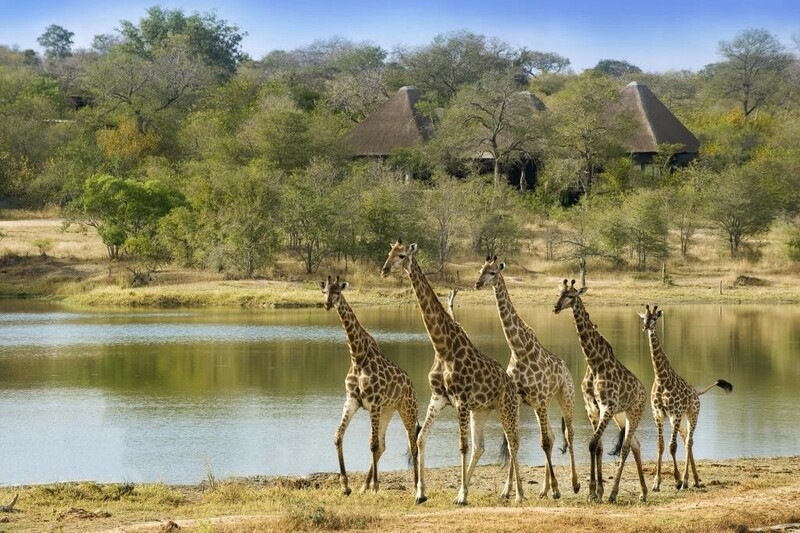 Which Country For Your First Safari Holiday? Africa is huge, with the USA, China and Europe easily fitting within its landmass. Even the wildlife areas are massive, with South Africa’s Kruger National Park roughly equal to the size of Wales. To some degree asking which country for your first safari is approaching the question from the wrong direction. What time of year do I want to go on holiday? What animals do I want to see? What activities, including time on the beach, would I like? The answers to these then narrow down your choice. What time of year to travel? 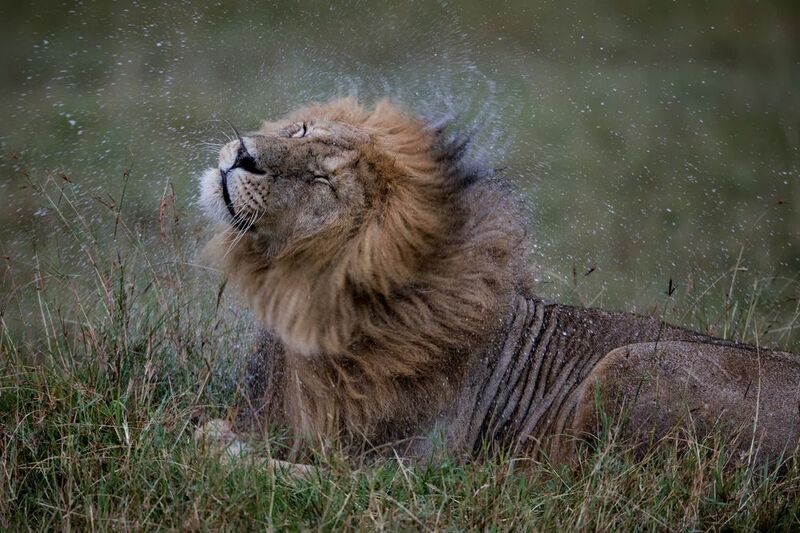 Year-round there’s somewhere in safari Africa with good weather and great wildlife viewing. Typically you’d avoid much of southern African in January and February, while you would probably not holiday in Kenya or Tanzania at Easter. That said you shouldn’t always discount a region during the rains. It’s when many animals give birth, the light is fabulous for photography and lower temperatures mean animals are active for longer during the day. With regards to wildlife, most of the famous African safari countries have lions, elephants, giraffe, zebra, and hippos, but if there’s something specific you want to see on holiday, you need to add that into the planning. 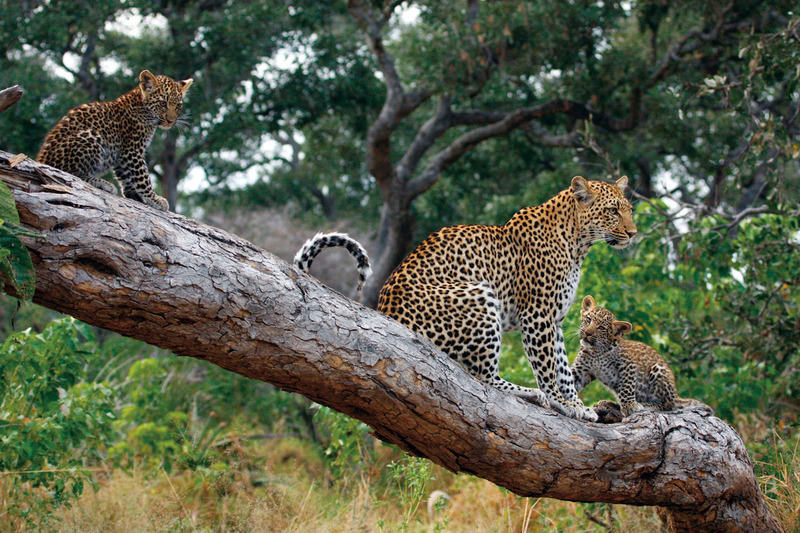 Zambia, for example is renowned for great leopard sightings, while if you want to see the wildebeest migration then head to Kenya’s Masai Mara or the rolling plains of the Serengeti in Tanzania. If you want to track mountain gorillas you need to go to Rwanda or Uganda. 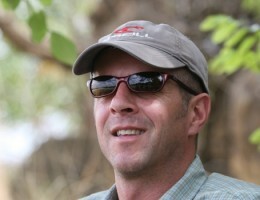 What safari activities do I want to do? 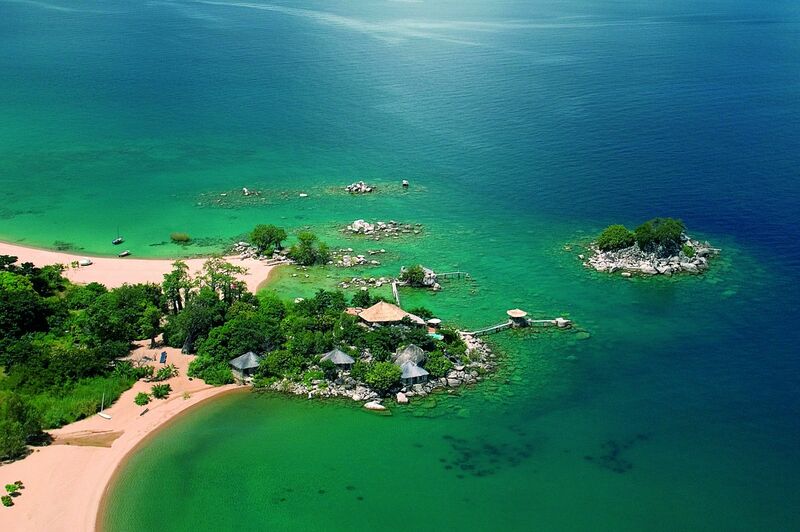 A safari and beach combination is one of the most popular holiday types and this is where countries like Kenya and Tanzania, with their Indian Ocean coast lines, and easy access to Zanzibar come to the fore. Of course other countries work too but you might have to transit through Johannesburg. 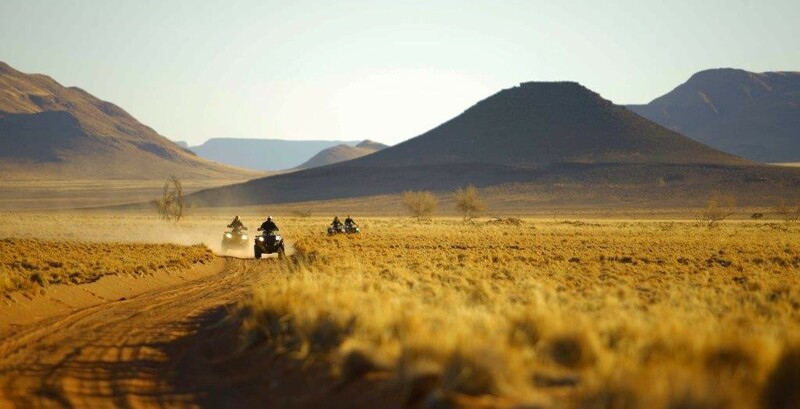 If you want a riding safari then Botswana, Namibia, Tanzania, South Africa and Kenya will be your first-choice destinations. 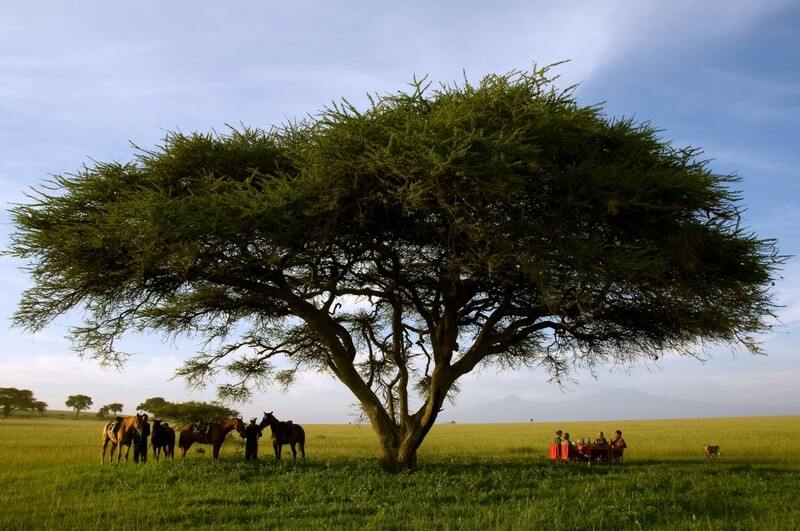 If it’s Mount Kilimanjaro you want to climb then it is Tanzania you should visit. There are certain countries where you can do great walking safaris or canoe safaris and others were you can’t – an expert will point you to the right destination. If you are taking children on their first safari with the family make sure that you choose a good variety of activities as even the most enthusiastic wildlife addict will get bored spending hours on a 4×4. 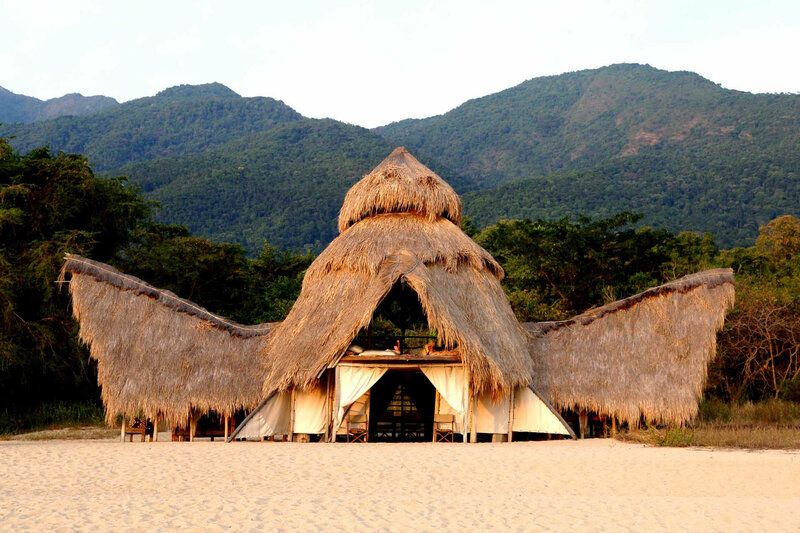 Running a small smart safari camp in a private wildlife area in a remote region is expensive so the cost of a safari can be an unpleasant shock to those on their first African holiday. The good news is that most things are included, so there is little more to pay, and there are ways to bring down the cost such as joining a small group, taking internal road, rather than air, transfers, or visiting outside high season. How does a day on safari work? 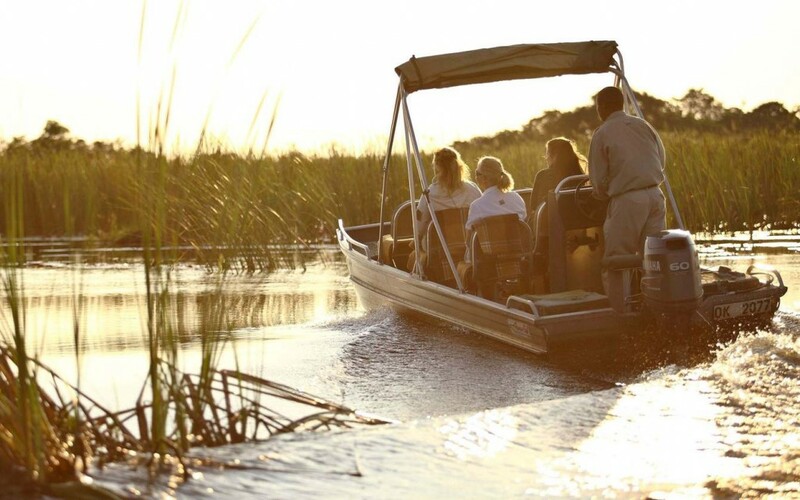 While it depends slightly on which country and national parks you choose, your days on an African holiday are set up to ensure you see as much wildlife as possible. A pleasant surprise for those on their first safari comes at dawn as tea or coffee is brought to your room or tent and a soft ‘Jambo’ is called out to wake you. Although it’s early you’re being encouraged out of bed as first light is prime wildlife viewing time. As the sun edges over the horizon, predators such as lions and leopards are returning from their nocturnal activities, while scavengers like hyenas and jackals are hoping to get some scraps from any successful hunts. In a vehicle you can cover a fair amount of ground and while you’re looking for these ‘big ticks’ you’ll also see numerous antelope, zebra, buffalo, and giraffes as well. Typically morning wildlife drives are up to four hours, with a coffee break mid-way through or perhaps even a second breakfast in the bush. Sometimes you’ll just sit in one place and watch what comes to you. Lunchtime gives you the chance for a siesta or the opportunity to go through the hundreds of photos you’ve taken and decide which are worth keeping. Mid-afternoon tea and cakes fortify you prior to your afternoon wildlife activity. As the day cools your wildlife drive might stop for a ‘sundowner’ at a waterhole or riverbank where you’ll see animals come to drink. Hippos and crocodiles are ever-present, as are water-birds. Elephants need a lot of water and in the dry season they are wonderful to watch as they rush the final metres with youngsters rushing ahead of parents like children on a beach. 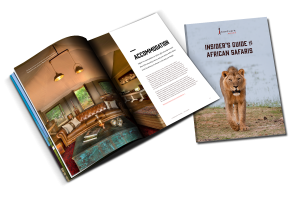 Over 60 pages of invaluable advice and how-tos, written by our team of African Safari experts. Did we mention it’s free? Start your safari holiday planning now. 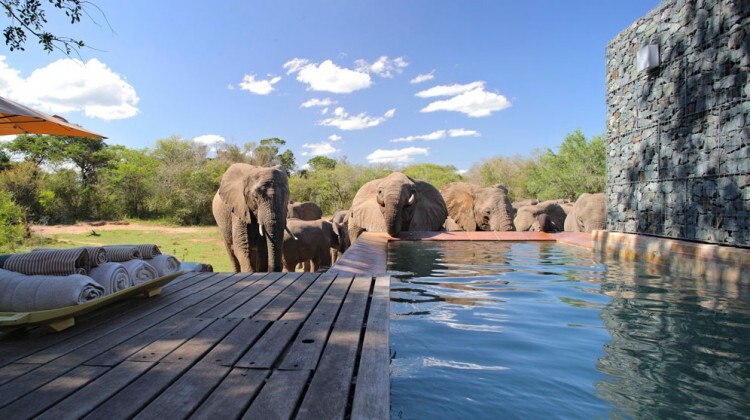 Our team of friendly safari experts can ask the right questions, suggest camps, lodges and safari areas, or match you with the right African holiday. Just give us a call or pop us an email and we will do the rest.